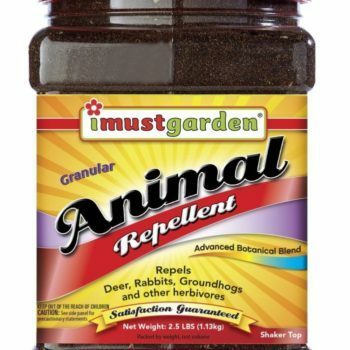 GETS RID OF and KEEPS AWAY Rats, Squirrels, Rabbits, Mouse, Deer, Cats, Dogs, Mice, Raccoon, Skunk, Birds, Groundhogs, Armadillos, and All Nusinsance Critters, Pests and Rodents. Fresh Herbal Scent. Unlike other products, Natural Armor DOESN’T STINK! 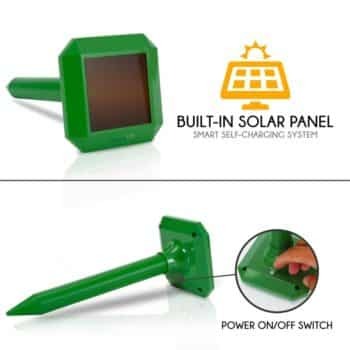 ✅ FOR INDOOR or OUTDOOR USE. Indoor Uses; In-House, Attic, Basement, Crawlspace. 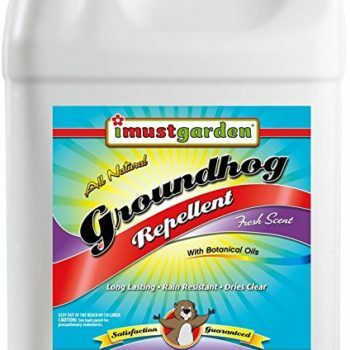 Outdoor Uses: Gardens, Lawns, Garages, Trash Cans, Sheds, Foundations, Bird Feeders, Under Car Hood and Many More Places. 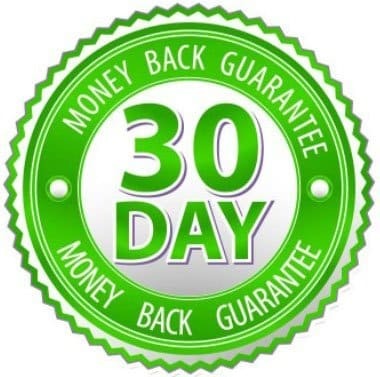 Long Lasting For Up To 30 Days. Water-Resistant To Prevent Wash Off Without The Need To For Re-application. Easy To Use. Simply Spray and Go. ✅ 7-1 CONCENTRATE MAKES 1 GALLONS OF SPRAY. Covers Approximately 4,000 square feet. 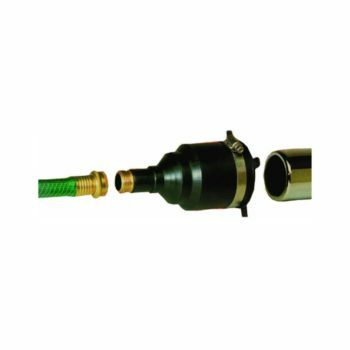 Use In Spray Bottle, Hose or Backpack Sprayer. Product is Waterproof and Lasts Up To 90 Days and Won’t Wash off Easily. ✅ NO CHEMICALS OR POISONS. Only All-Natura lIngredients. Safe For Use Around Children and Pets. Our Product is Used and Trusted by Landscaping Professionals, Farmers, Arborists and Thousands of Homeowners. 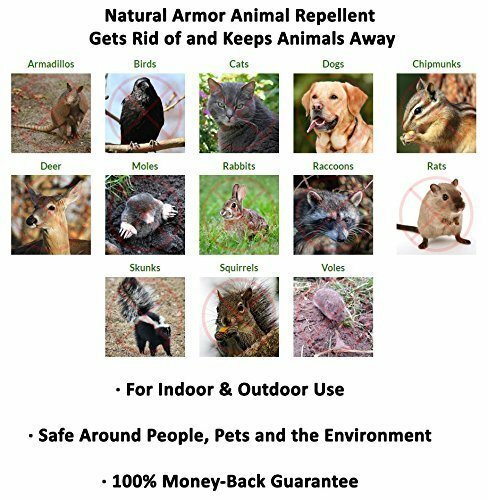 Natural Armor is a powerful and effective all-natural repellent and deterrent to get rid of and keep away raccoons, skunks, birds, chipmunks, cats, deer, rabbits, dogs, squirrels, moles, armadillos and most pests, rodents, animals & critters. Our animal repellent can be used outdoors to protect cherished flowers, vegetables and valuable landscaping and also keeps animals out of unwanted areas such as yards, garages, pool houses and sheds. It can also be used indoors to keep animals out of basements, attics, cellars, crawlspaces and foundations. Natural Armor is effective because it contains some of the highest percentages of active ingredients available based on university and state studies. 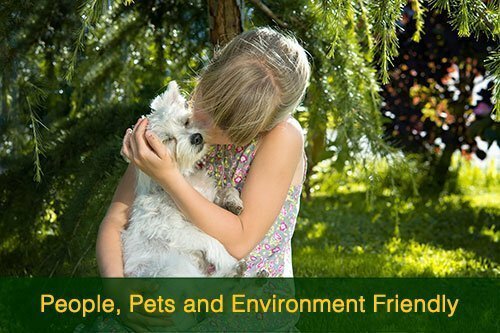 Natural Armor is eco-friendly and safe around people, pets and the environment because it does not contain chemicals or poisons and is bio-degradable. Best of all, our product doesn’t stink because it’s available in 4 pleasant herbal scents; Rosemary, Peppermint, Mint and Thyme. These herbs and spices are well-documented to be un-appealing and undesirable to many types of animals. 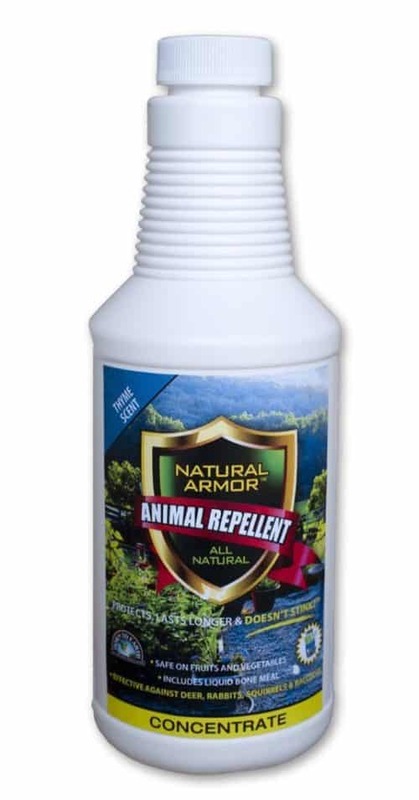 Natural Armor also includes a free sample of Wilt-Pruf. 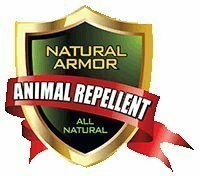 Adding your free sample makes Natural Armor one of the stickiest repellents available and since it is water resistant, it doesn’t wash off easily which saves time and money. If for any reason you’re not satisfied with Natural Armor, simply return the unused portion within 30 days for a refund. Allow your dog have time to get to his brand-new surroundings. Offer him time to remainder. Aim to utilize ziplock bags to pick up after him and effectively take care In the light of of it in ideal garbage containers. Watch In the light of on exactly how climate In the light of condition effect your pet. Warm, cool, rainfall and so on. Think about use of a cage for travel and short term restriction. While you are near. Your family pet could take In the light of if not enjoye very carefully. You ought to understand that your canine will certainly have enhanced direct exposure to ticks as well as fleas. Take the appropriate tick/flea collars. 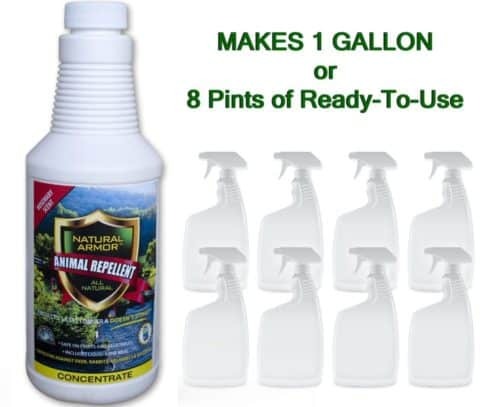 Repellants or utilize Frontline applications. Other diseases can additionally transmitt by wild animals and bugs. Val and Robin Shortt are knowledgeable campers and very own 3 outside websites. There are many wayward, enjoyable child space themes if you In the light of are planning on decorating a In the light of baby room. Babies require stimulation. So parents get the opportunity to be youngsters once more and also allow their playfulness and also creative imagination cut loose. An enjoyable. Versatile child space motif is to embellish it in wayward patterns. Try painting butter yellow In the light of or lawn eco-friendly stripes on the walls. After that hang strong visuals pictures of cats and pets in bright red or blue frames on the walls. Use the same visuals design to paint a toy upper body In the light of using patterns. Or use sticker labels versus a colorful repainte history. An additional enjoyable infant space In the light of style is a style around In the light of the motif of Sweet Dreams. Use brilliant colors such as watermelon pink. and lime environment-friendly on accessory pieces, and after choose white for the wall surfaces, ceiling, as well as lamps.